Are you a beer buff, a craft connoisseur, or a sudsy specialist? 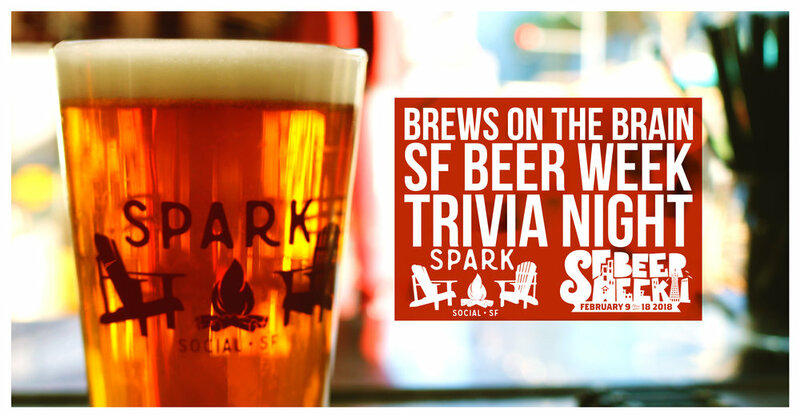 Gather up your brew buds and geek out at Beer Trivia! With 6 rounds covering everything from brewing history, beer styles, craft culture, and more. Hit the books and the bars to start studying now! 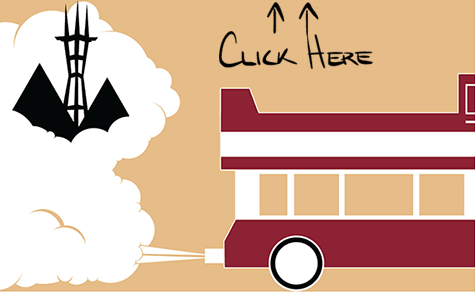 Specially themed for SFBW and guaranteed to challenge all kinds of beer lovers. Come early to get a seat and get a round from the bar! SF Beer Week is the largest, most anticipated, and most prestigious gathering of the northern California craft beer community. Must be 21+ to consume alcohol. IDs will be checked. Please drink responsibly.